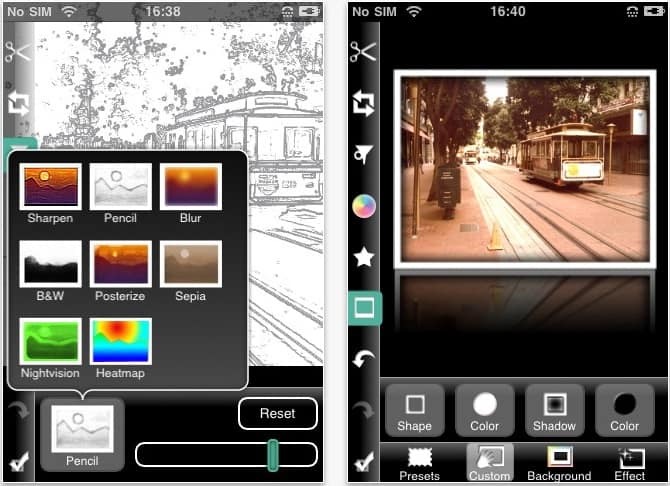 Best iPhone Photo Application – The iPhone is a new generation mobile phone from Apple Inc. It is one of the most popular phones in the world. The iPhone is full of super cool features too. The iPhone sales are record high still and everyone wants to own one. It is really popular among teenagers and youngsters as well. Most of the teenagers buy iPhone to flaunt it to their friends and seem cool. 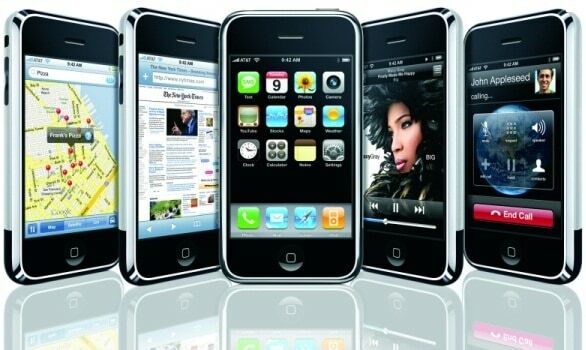 The iPhone was designed to let you have the best technology at an easy price. The iPhone is another class of its own and now sells more than any other phone of the same price range. Apple has made it a pleasure to own an iPhone and you can also get amazing accessories for your iPhone. The iPhone is completely customizable according to your needs. Its display is really bright and makes the viewing pleasant and clear. You can also work using your iPhone and you can have fun on it as well. The camera quality of the iPhone is also really good and the pictures are always clear and sharp. The iPhone photos also can be shared easily via the internet. You can also edit them using many iPhone Photo Applications available in the market. We tested some of the iphone photo applications available in the Apple application market for you and now you can decide, which one best suit your needs. Just read further to know what are the best iPhone photo applications available in the iphone apps market. 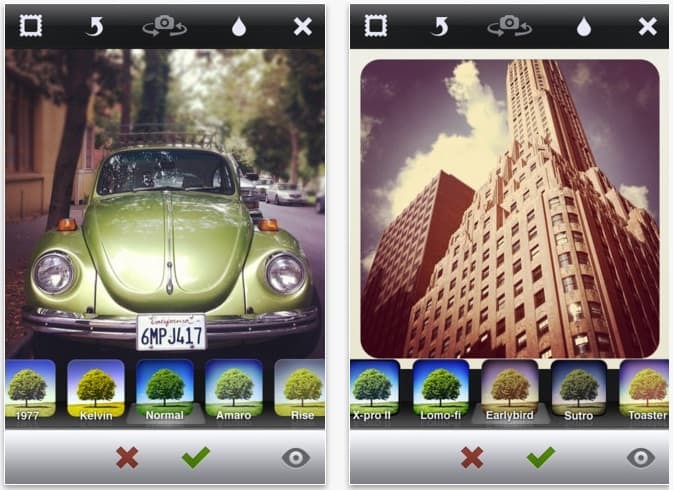 The first application we reviewed from the best iPhone photo applications list was Instagram. It is a free application. It can be quite limited in the creative section. There are no exposure adjustments or alteration of creative filters. It, however, provides you with a photo sharing system. You can easily get pleasing images through it. 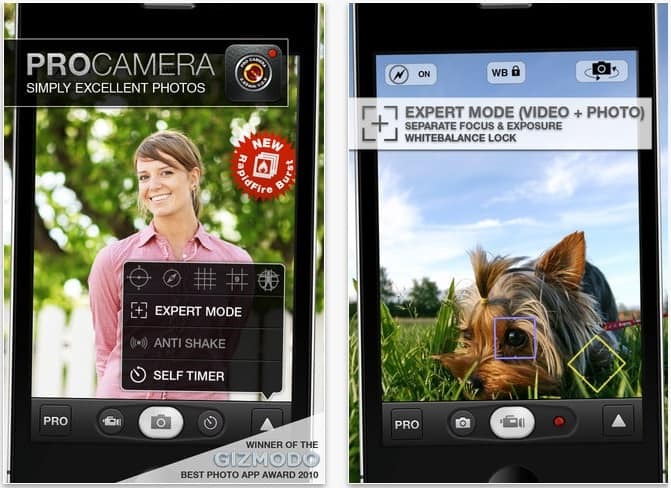 The next application under scrutiny was Camera+. It is a paid application and costs around 0.99$. It offers you a wide variety of features. You also get anti shake features and you can set the exposure and focus autonomously. Also clarity filter is now included in Camera+. The next one on our best iPhone photo applications list is ProCamera. It is also a paid application and costs around $2.99. But it totally justifies the cost. You can set the white tone and can get the perfect color. The interface is really quick and pretty useful. The next one we reviewed is Pro HDR. It is a paid application and costs just $1.99. It gives you the feature of auto HDR and you can take 3+ images separately by selecting the dark and light areas. It is the closest you can get to real HDR on any phone. 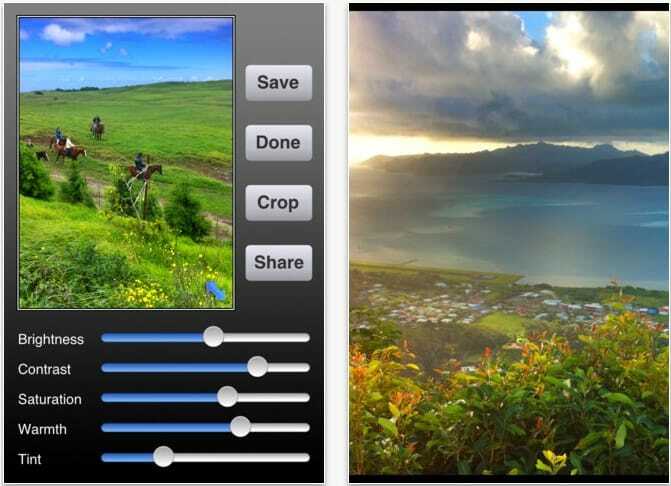 We also evaluated some Editing suites applications for your iPhone. 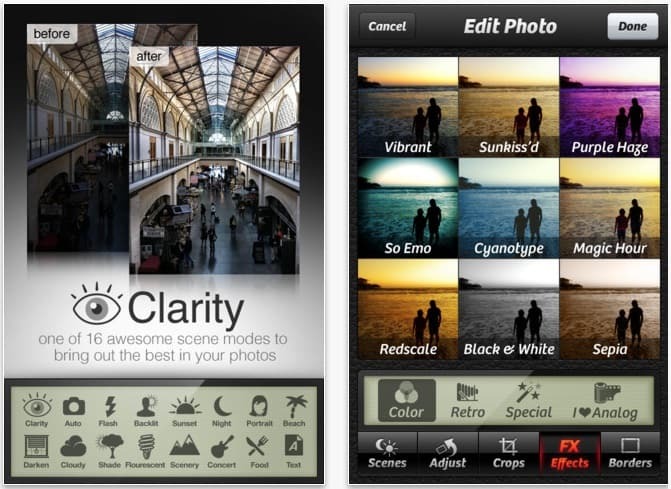 Photogene is one of them and it costs $1.99. It can get the job done for some basic editing you need. It shows you a full screen image; hence, you can easily see the effects of your editing. Another editing suite application that caught our eye is MonoPhix. 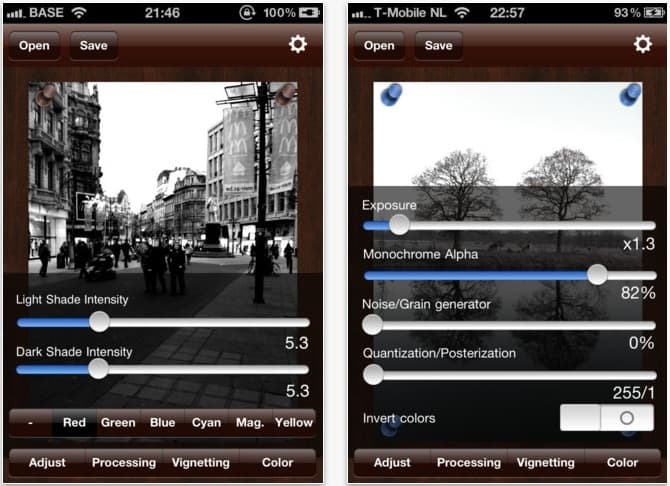 It costs just $0.99 and it can convert your color images to monochrome quite precisely. We know that there are many other apps which considered as best iPhone photo applications in the itunes apps store. SO if you found one of them, please share with us and all of iPhone users who love in photography by leaving your comment at the bottom of this page.